This makes them a logical improvement from the already tremendously effective “instanteye” being used by forces today. 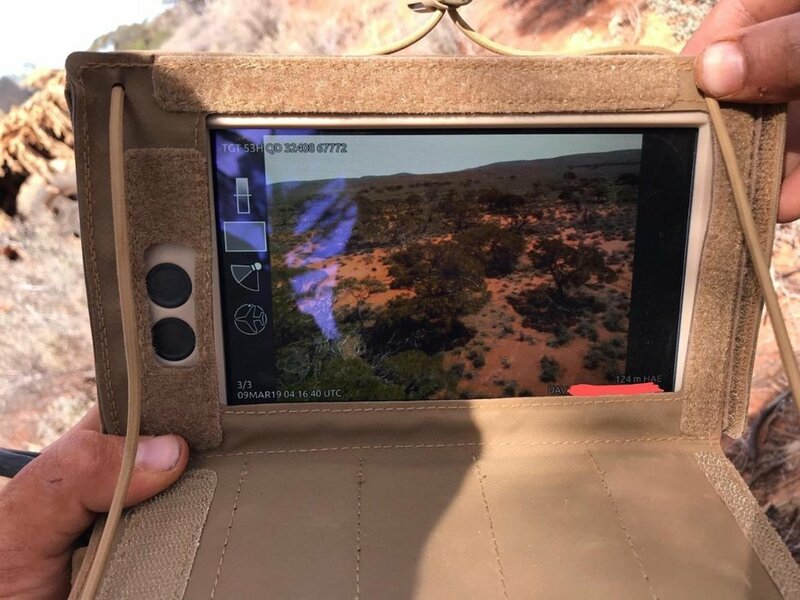 The instanteye has a lackluster battery and picture resolution, but can still be advantageous for getting an idea of the enemy’s position from a safe distance. The PD-100 black hornet improves on this with a much smaller, quieter, design. This brings to mind sci-fi visions of Ed Harris in “The Truman Show” overseeing every single detail in a massive landscape, pulling every tiny string perfectly. Now couple that with tactical genius in a real-world setting, and it’s not too far of a logical jump to consider the combat effects. Imagine those, but smaller, strapped and readied with high explosives, each controlled remotely by some military equivalent to a professional gamer. The quiet PD-100 black hornet certainly poses some interesting implications.As of now, the biggest limitation of this technology is its battery life. It is estimated at somewhere between 30-60 minutes. 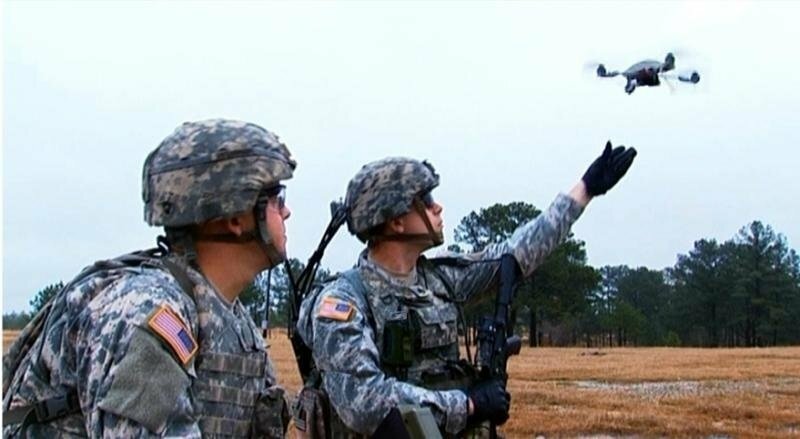 This is somewhat of a far cry from its larger drone counterpart, the RQ-11b Raven (which is estimated at about 60-90 minutes).Still, even with its limited battery life and the obvious problems that could arise for a small drone in heavy winds — the PD-100 seems to be dipping its tiny little toes into the water of the world of evolved combat. Time will tell if military tech will continue to go bigger, by getting smaller.